I’m one of those weirdos that prefers reading non-fiction books over fiction books any day of the week — especially when it comes to books about leadership, success and self-help. It’s just my thing. My library is filled with books on how to build and sustain the habits necessary to live the happiest, healthiest, and wealthiest way of life I’m capable of living. And I can tell you without a shadow of doubt that reading these self-help books over the years has definitely transformed my life for the better… But you know what? Every now and then, I’d find myself in the middle of reading one of these books only to realize that it’s filled with nothing more than a bunch of pseudo-science mumbo jumbo disguised as the truth. And quite frankly, I found this incredibly disturbing. 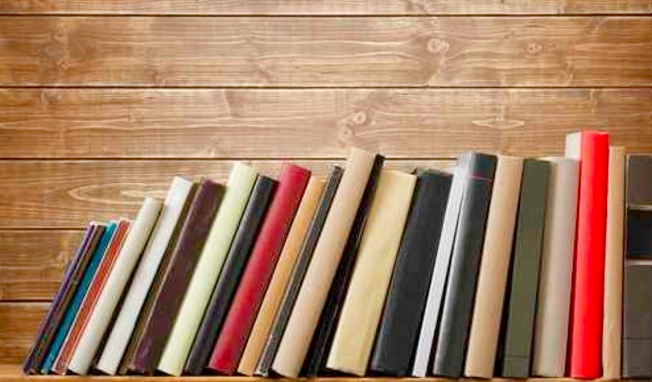 Which is why I decided to put together this list of the 7 scientific self-help books that you can use to transform your life without worrying about whether what you’re reading is fact or fiction. 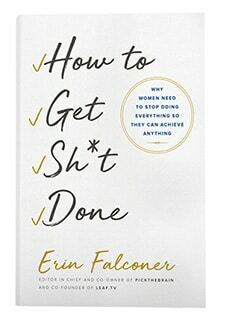 Every book on this list contains information that is researched extensively and exhaustively beyond that of most every other book in the self-help genre. The original scientific self-help book, written by a plastic surgeon who decided that he wanted to go deeper than aesthetics — he wanted to change people’s lives from the inside-out. Pick this one up for a primer on self-image psychology. Buy the book here. If you’re curious about spirituality, but prefer not to attach your identity to any specific set of religious beliefs, then the scientific approach to spirituality set forth by neuroscientist Sam Harris in Waking Up could be just what you’ve been looking for. Buy the book here. The big idea behind this book is that our approach to stress management is all wrong — it’s not about managing our time – it’s about managing our energy. Once we can do that, we can begin finding the balance we seek both at work and at home. Buy the book here. No list self-improvement books of any kind is complete without The 7 Habits of Highly Effective People. If you had to choose just one single book to dramatically shift your personal development, this is the one you need to go with. Period. Buy the book here. The ONE Thing is a book for anyone who needs crystal clear clarity on how to set and get goals. This book tells us that simplicity is the real secret to success, and it’s got the science to back it up. Buy the book here. This is a book about the science and psychology of “optimal experience” (translation: how to live the happiest, most enjoyable and fulfilling life possible). If you’re interested in learning about how it feels to use your greatest gifts, skills, and passions in a way that only YOU are capable of using them – then read this book. In The Power of Habit, you’ll learn the in’s and out’s of habit-formation. In the book, author Charles Duhigg has sifted through the science and busted many commonly-held myths about habit-formation so that all you’re left with are actionable frameworks that you can put to use immediately to help you build lasting habits, and break bad ones. Buy the book here. Subscribe to a book summary site, like FlashNotes Book Summaries to get the key-takeaways from the books on this list. If you’re in a rush, try Audio books, or Audible Book Summaries.